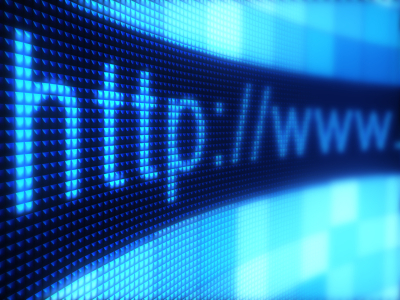 Broadband is a prime concern for the Inland Empire region. 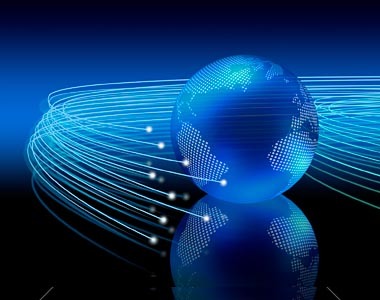 Reliable, affordable, and available high-speed internet access is extremely important for this diverse and vast geographic region. 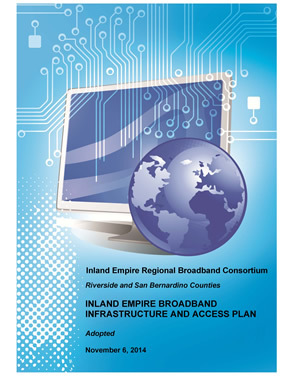 The Inland Empire Regional Broadband Consortium (IERBC) addresses broadband technology access, planning, service reliability, affordability, infrastructure requirements, cost and needs within both San Bernardino and Riverside Counties. IERBC is a group of stakeholders, including both the County of San Bernardino and the County of Riverside, regional government agencies, cities, non-profits, health care providers, Internet Service Providers (ISP's), technology and engineering companies, K-12 schools, and universities. The Consortium represents a variety of urban, suburban, rural, mountain and desert interests in the region with strong concern and commitment to becoming a 'smart region', closing the Digital Divide, and improving broadband speed, reliability, availability, cost, and access in the Inland Empire. IERBC is funded through the California Public Utilities Commission (CPUC) California Advanced Services Fund (CASF) in order to provide collaborative broadband planning for San Bernardino and Riverside Counties. A significant 'Digital Divide' exists in the Inland Empire region where many residents are not able to access broadband internet service. This lack of access can be attributed to geographic issues, infrastructure, demographics, cost, local, state, and federal policies, and the need for more community stakeholder involvement. 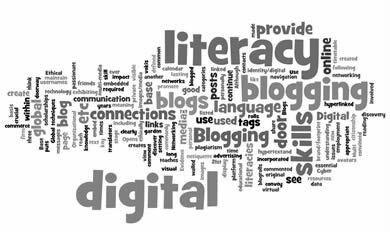 The need for a regional collaborative broadband strategy effort, as done by IERBC, is critical in closing the Digital Divide within the Inland Empire region. IERBC initially focused its planning efforts on community and stakeholder involvement, along with outreach to government agencies and ISP's in order to develop a Broadband Infrastructure and Access Plan for the Inland Empire Region. This plan was adopted in November 2014. IERBC's vision is that the consortium's Broadband Plan will set regional broadband priorities, enhance economic vitality and growth and improve the quality of life within the Inland Empire to remove the "Digital Divide" by providing a collaborative opportunity for regional broadband infrastructure, access, lower internet costs, and broadband planning in the region. The Broadband Infrastructure and Access Plan establishes IERBC as the lead strategic planning resource within the Inland Empire to help create a "smart region" and help achieve fast, reliable, accessible, available, and affordable broadband high-speed internet service available to every resident, business and stakeholder in San Bernardino and Riverside Counties. Copyright 2018 MVR Consulting. All Rights Reserved.